This new edition provides a concise but systematic guide to the basics of REBT — a valuable approach for helping clients overcome emotional and behavioral difficulties. 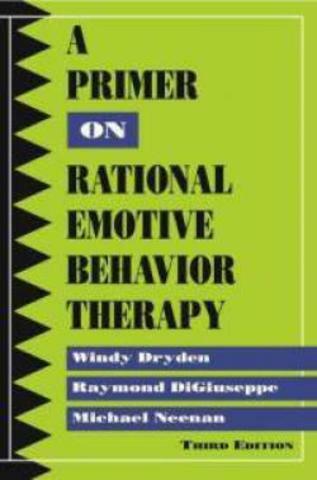 The authors have updated this practical resource to reflect recent developments in REBT theory and practice. 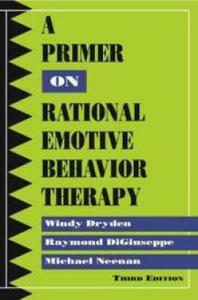 Part I: Briefly outlines the principles considered central to an understanding of REBT. Part II: Details a sequence of 20 REBT steps recommended for use during peer counseling and clinical work. Part III: illustrates the application of the REBT process to a specific case. The brief overview of REBT practice presented in this primer is designed to complement rather than replace comprehensive texts for conducting REBT at a more advanced level.